Here’s what you can expect when you work with Alliance. 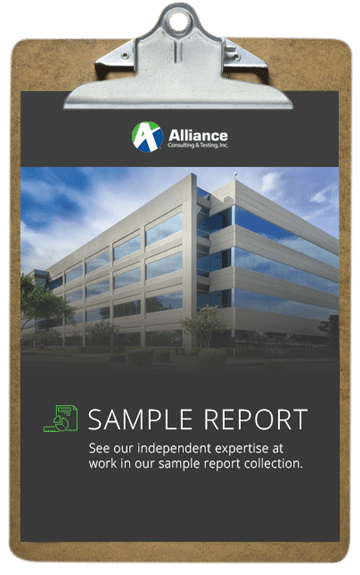 You’ll be able to gain a full understanding of Alliance’s approach to reports. Fill out the form to access our complimentary sample reports.